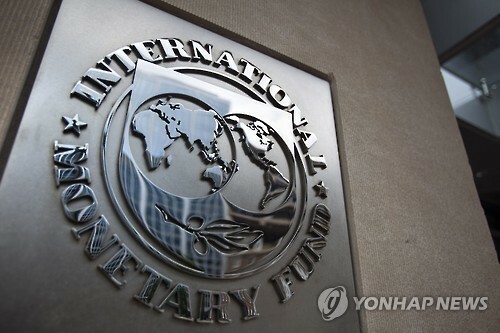 The International Monetary Fund said Tuesday that it will maintain its earlier 3-percent growth forecast for South Korea this year. The government here said it expects Asia's fourth-largest economy to advance 3 percent in 2018. The IMF also said the country's economy could grow by 2.9 percent in 2019, the same expansion as forecast earlier. South Korea's economy grew 3.1 percent last year, accelerating from the previous year's 2.8 percent growth, on the back of robust exports and private spending recovery. 3.9 percent in 2018, unchanged from its earlier forecast, with the Washington-based fund predicting the same level of growth for the following year. The IMF said that, despite the economic expansion going forward, there are downside risks such as growing protectionism and geopolitical tensions in East Asia and the Middle East.